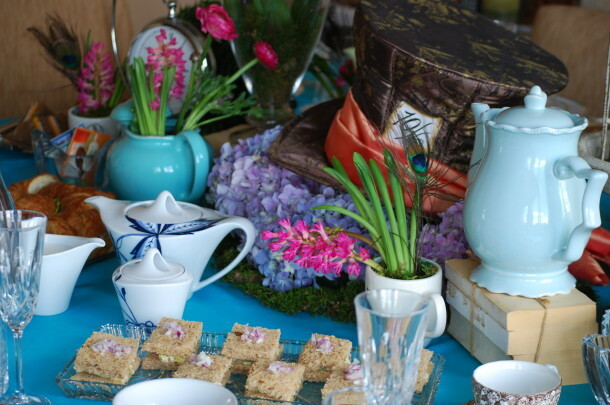 Last weekend Eftychia (and ‘lil Amanda) hosted an Alice’s Adventures in Wonderland – Mad Hatter themed baby shower for her sister, Eleni, and one of our dearest friends. 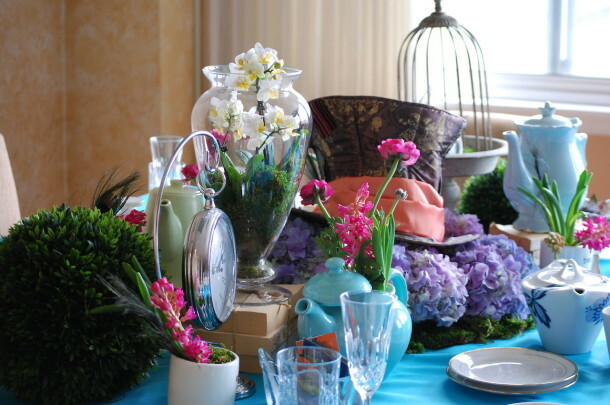 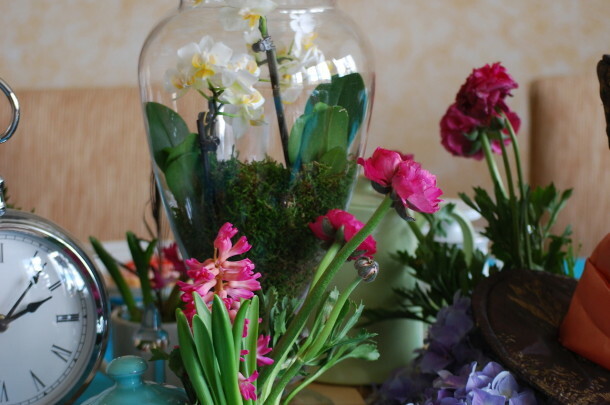 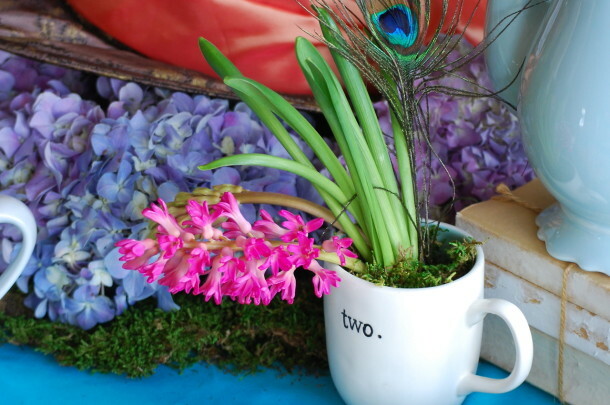 My sister, the other Eleni, designed this Mad Hatter Tea Party tablescape with clocks and teapots, a fresh assortment of flowers and of course Mad Hatter’s hat. 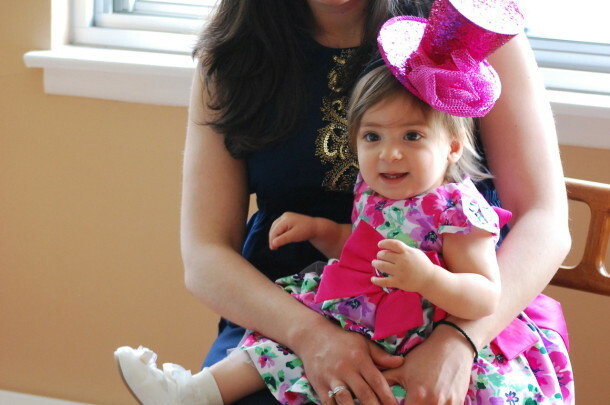 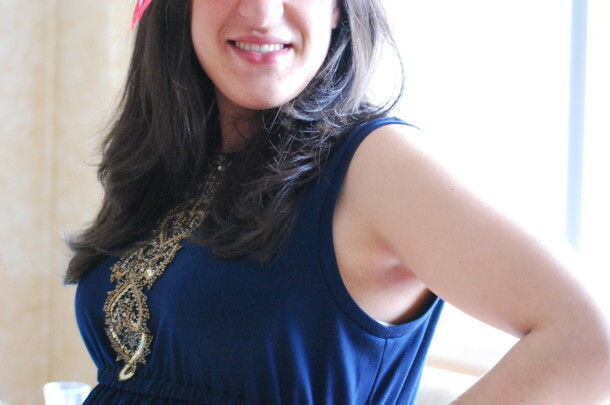 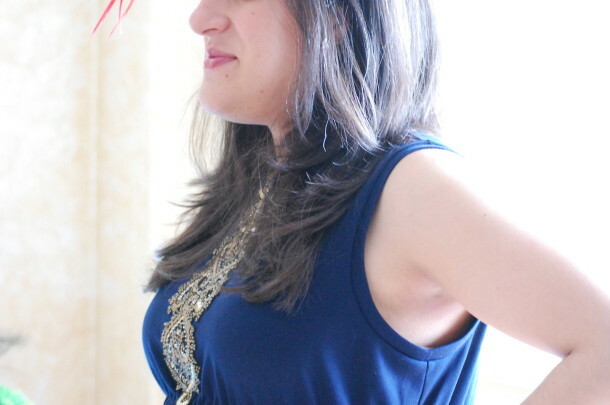 Eleni looked fabulous in her Derby inspired fascinator with that mom-to-be glow. 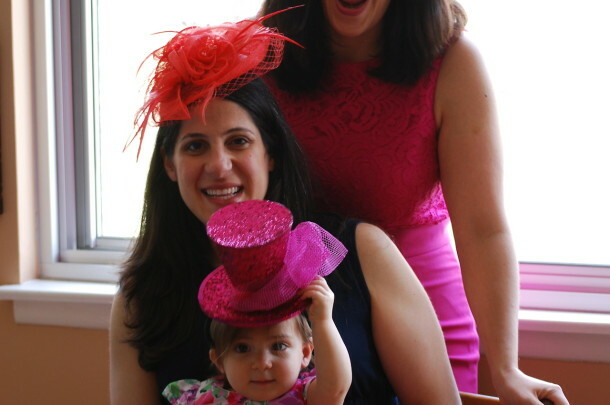 Eftychia and Amanda didn’t disappoint either with their hats as well. 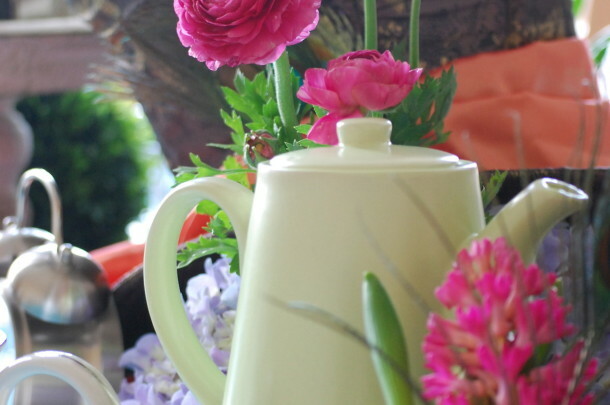 I can’t even begin to tell you how delicious the assortment of tea sandwiches were and not pictured here are her awesome cake and cookies by Love & Buttercream because let’s face it, I saw a cookie and devoured it. 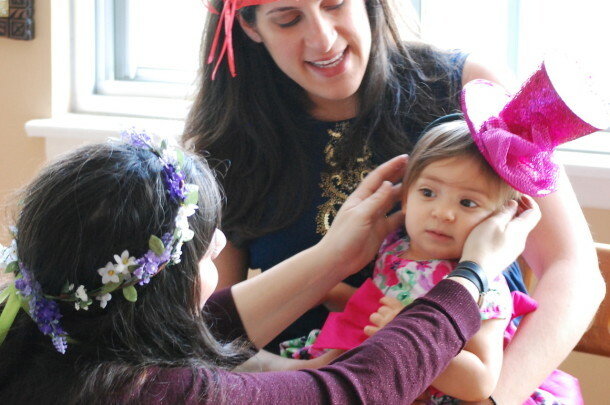 The next time I see Eleni and Nick they’ll be three!